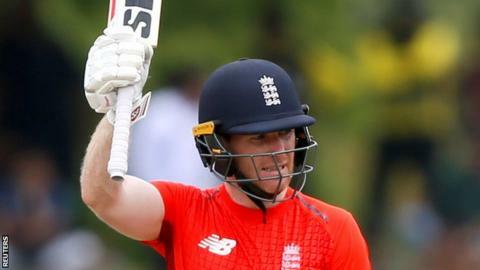 England captain Eoin Morgan, speaking to BBC Sport: “It’s been frustrating since we arrived because of the weather but it’s satisfying to get a result. We weren’t at our best today, which is understandable, but to get a win when you’re not at your best is a positive. 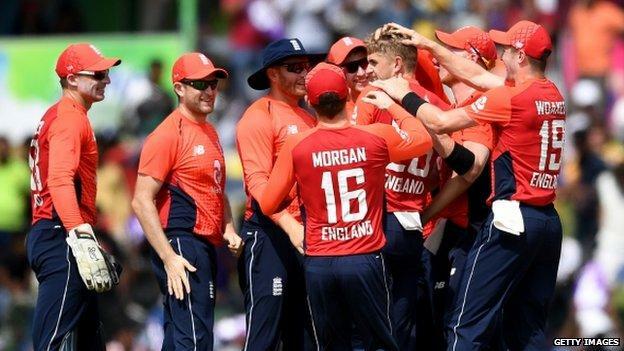 Sri Lanka captain Dinesh Chandimal: “Credit to England, they played some outstanding cricket especially when bowling. We competed really well when bowling, and apart from the first seven or eight overs when batting we competed really well. The energy in the field was good to see, and was a plus point today.